The approach (opening) of the 2010 Olympics in Vancouver brings back fond memories of Utah’s stint as host of the winter games back in 2002. Many Utahns will recall that among Salt Lake’s three Olympics mascots was “Powder,” a playful snowshoe hare. 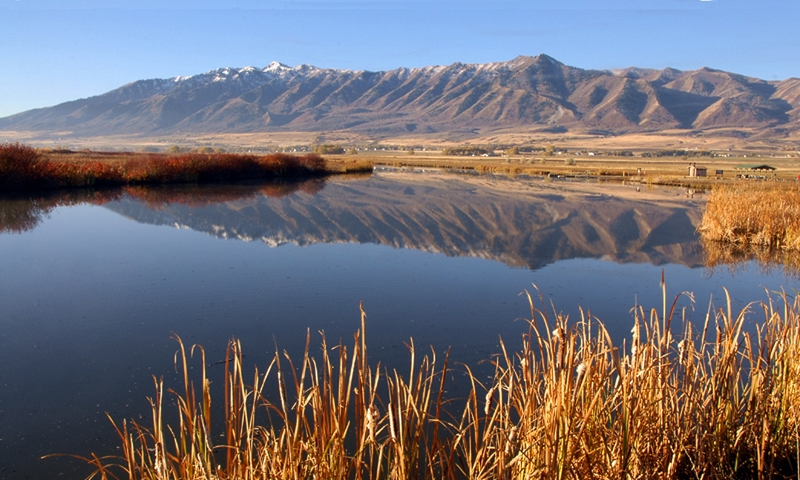 Powder represented “faster” in Salt Lake’s triumvirate motto of “Citius, Altius, Fortius” (Faster, Higher Stronger) and the description is apt for the nimble mammal that owes much of its survival to its comically large feet. 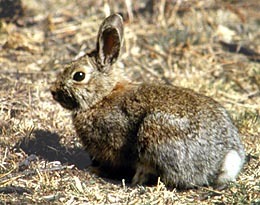 Ranglack notes that the hare, which he describes as “the cutest bunny rabbit you’ve ever seen,” sports another defensive trait that serves the animal well: its distinctive camouflage coat. 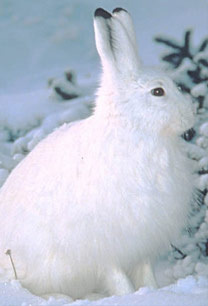 In winter, the hare’s soft, fine fur turns white to blend into the snowy terrain. As spring thaws the wintry landscape, the hare’s fur turns brown to help it elude predators. Coupled with its prolific breeding habits, the snowshoe appears to have a robust arsenal of defenses as it feeds at night following well-worn forest paths to feast on trees, shrubs, grasses and plants. Yet scientists observe that climate change may disrupt photo cycles that keep the color of hares’ fur in sync with its surrounding landscape. A white hare may end up sitting on brown earth in full view of ravenous predators, upsetting the delicate balance of advantage. “The hares are fast, yes, but their best mechanism of defense is camouflage,” Ranglack says. 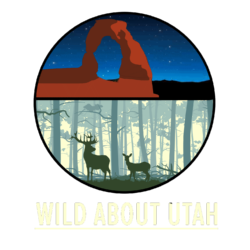 Thanks to Mary-Ann Muffoletto and Utah State University College of Natural Resources for supporting the development of this Wild About Utah program.